Being a socially responsible company, part of our long-term strategy is to encourage the young people successful realization by strengthening the bridge between business and education. This is the reason why we have devoted many efforts to developing and implementing various youth initiatives. Each of our incentives aims at fostering the talented, eager to learn and prove their qualities people. We are committed to creating an environment where young people could explore their professional interests and turn their development aspirations into reality. If you feel ready to challange your ambitions, this is the place to find the right professional opportunity for you. В Теленор търсим хора за нашите магазини, които могат, знаят и искат да го покажат. Затова ще пробваме нещо по-така. 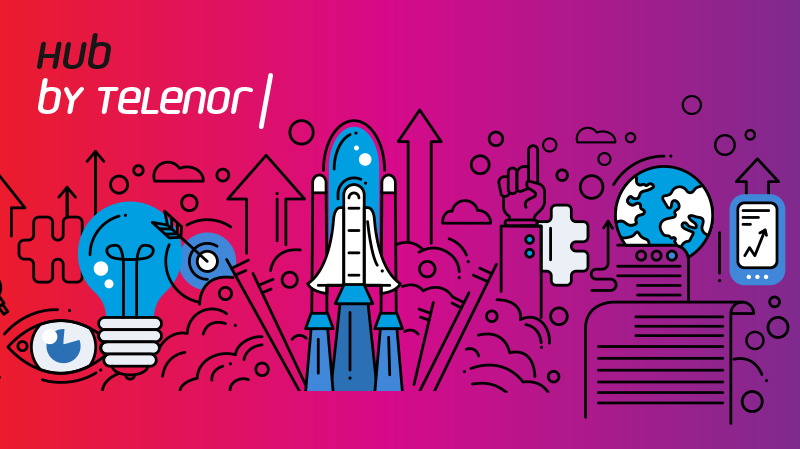 As part of the company`s commitment to support Bulgarian education and young people, Telenor is implementing projects with different universities and schools. Our successful collaboration consists of donations of telecommunications equipment and company’s experts conducting series of lectures dedicated to the development of technologies and the current trends in the telecommunications sector. 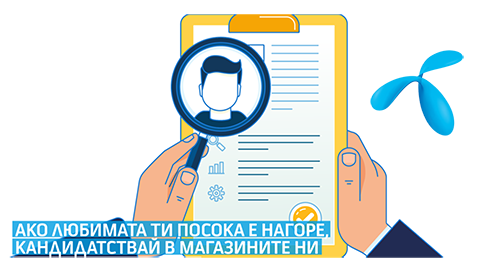 Telenor launched its annual Traineeship program at an official ceremony held at the company’s headquarter in Sofia. This year, Telenor welcomes 50 students from various Bulgarian universities providing valuable professional experience in a real business environment. The two-month internship in the company is paid.